When you think of classic watches, what do you first think about? Timeless, elegant, hand-crafted: these are the words that many seek when thinking of some of the world’s greatest classical watches. They hold something more than just the ability to tell time; they hold the ability to reflect who you are as a watch owner and individual. 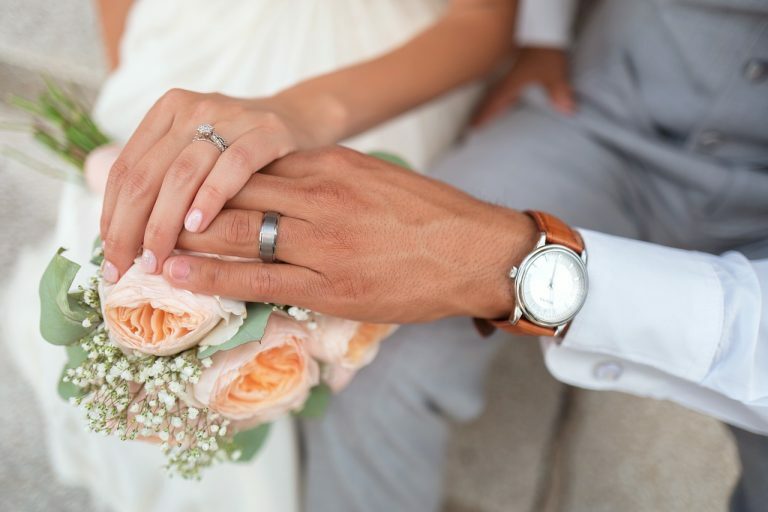 It doesn’t matter if you’ve chosen to carry an indispensable pocket watch from your grandfather or something you’ve picked up from an antique store – there will always be a watch style that remains true and tested throughout generations. Before we start, please keep in mind that there are many more styles of watches than just these few below. 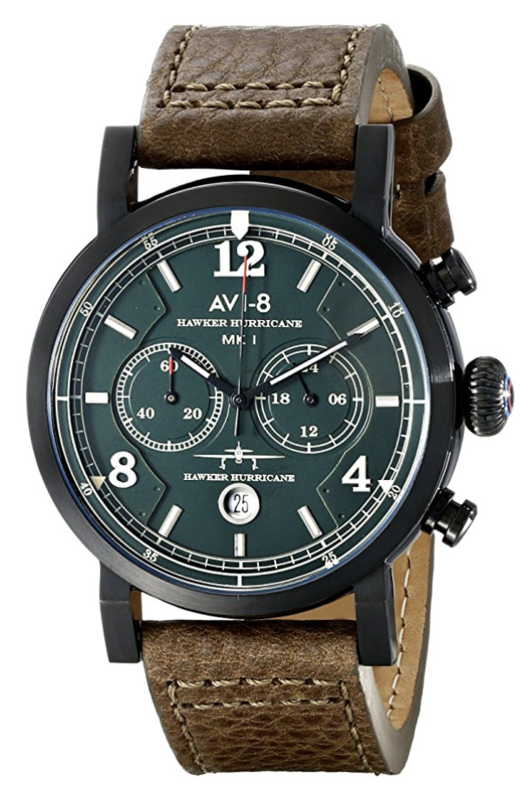 Using AVI-8’s “Hawker Hurricane” watch as an example, pilot watches are a fantastic example of how durability and precise engineering can come into play with someone’s fashion. 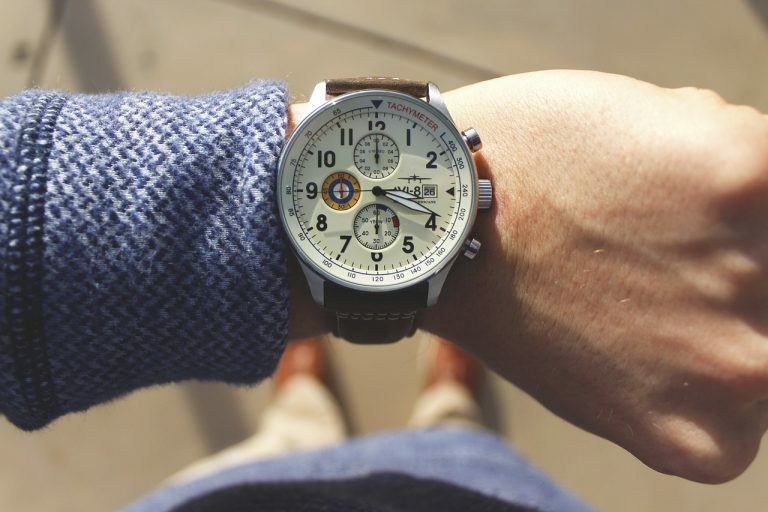 Taking inspiration from the cockpit to the wrist, these watches sport the classic feeling of yearning for adventure, grace, and the thrill for adventure that comes from soaring through the skies. 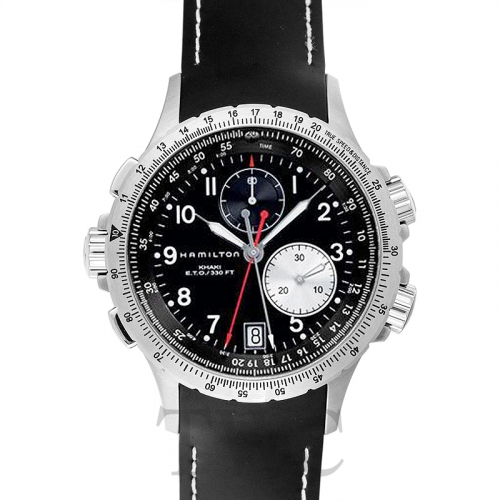 If you’re looking to rekindle that age-old lust for embarking on a journey through the heavens, you’ve found your next style of watch to deliver the precise timing every pilot needs. While not particularly one style, watch enthusiasts can always point to one specific country when it comes to quality watches: Switzerland. Swiss watches rose to fame at the end of the 17th century as Geneva settled after the wake of their revolution. Through the innovation and creation of the most robust and lovingly-made watches, Switzerland made its mark with these brilliant exports that consumers have learned to respect and care for. 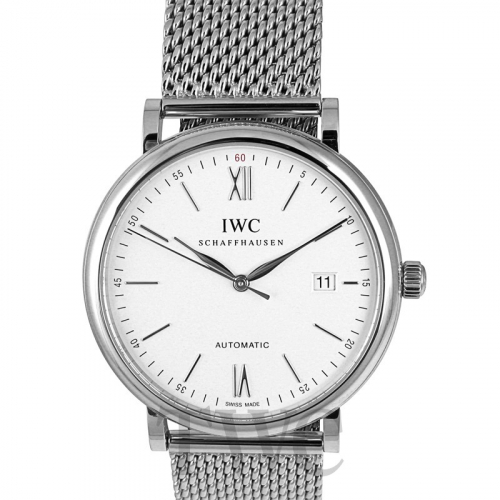 Companies, such as IWC and Patek Philippe, provide a variety of Swiss watch styles that can fit just about anyone’s taste. Given Switzerland’s impeccable ability to innovate and create new forms and mechanizations in watches, humanity owes a lot to their ingenuity and hand-crafted molding of the watch industry. 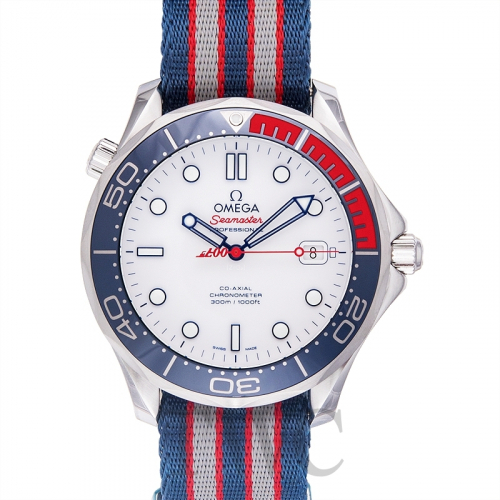 Plunging into our next category, we’re going to take a look at one of the most popular styles in the late 2010’s: the dive watch. Named and rated based on their ability to withstand the depths at which divers tend to explore, a dive watch comes ready to perform in the most extreme temperatures and environments. They (usually) come packed with a variety of outstanding features, such as: thermometers, barometers, altimeters, and depth meters. They serve as a constant reminder to the brave unknown that any intrepid explorer would face, even if it’s just used for the blue waters of a tranquil Caribbean island. 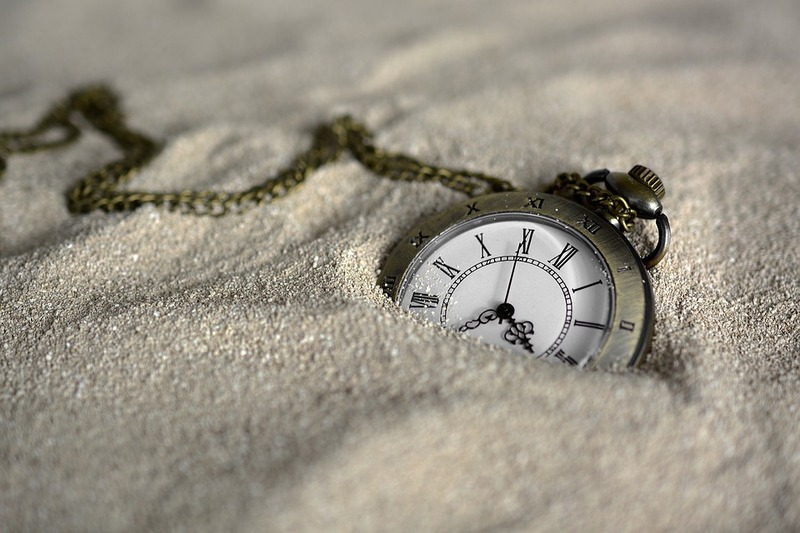 It’s no wonder that this style is popular amongst tourists and adventurers, as nothing can come close to knowing that the timepiece on your wrist is there to help save your life and make sure you keep on ticking. From the depths to the mountaintops, a diver watch will always come through. This classic style on our list comes from the quality build of a chronograph watch. Created in 1815 by Louis Moinet, the chronograph watch was built to help astronomers track the movements of the stars and constellations above. Nearly 200 years later, they’ve continued to serve similar functions due to their ability for 1/60th of a second precision. Throughout the next century, small and large innovations alike would be made to the chronograph-style for both handheld and wrist watches. With the introduction of the Calibre 11 movement in 1969, chronographs made the switch from a hand-wound movement to an automatic mechanical one. Seiko, known around the world for quality watches at affordable prices, also made a breakthrough for a new type of movement for chronographs: the Quartz powered chronos movement. Whether or not you’re on a budget, a chronograph watch can up your style and sophistication in any scenario. The sleekness is desirable; the monochromatic tone to the dials and bands give about a futuristic sense that retains the identity of the past. 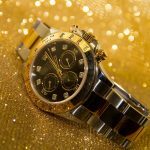 If you’re looking for a watch that solidifies itself in history for being reliable, high-quality, and carries itself with an authentic and professional style, chronograph watches are the way to go. 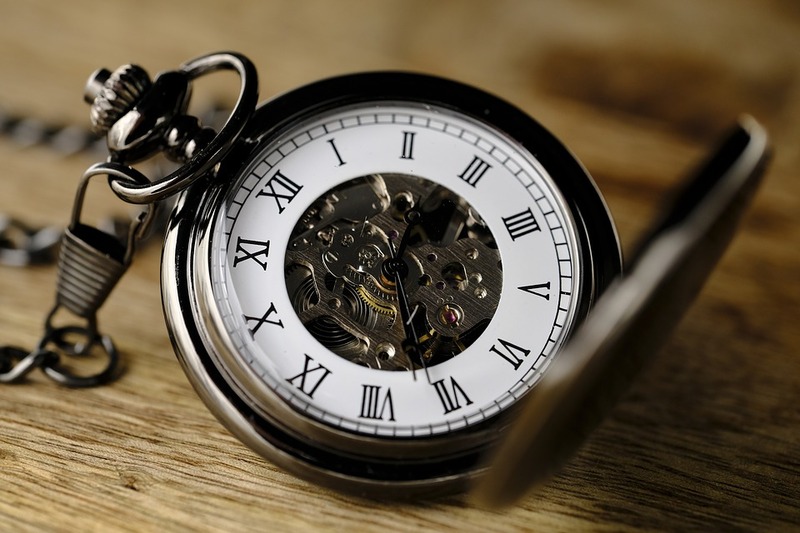 Whether it’s a fancy occasion or an ancestral heirloom, a pocket watch will remain one of the all-time classics of any watch consumers collection. They hold an exotic quality that most watches can’t compare to a near-perfect ability to draw in the viewer and hold their attention to the detail and intricacy of one. It’s not uncommon to find someone with such large character to hold one of these pristine beauties. And if they do, you can bet they have a story that’s near and dear to their heart regarding that watch. Sit down with them; hear their story. You never know what revelations will come between you two as you bond over the simple passage of time that a pocket watch affords.